We recently received a press release from the administrators of a new LEGO fan community dedicated to the popular new theme, LEGO Friends. The site is called FriendsBricks. We are a worldwide community of Friends fans: Our members are AFOLs, TFOLs, Parents, Sisters and Brothers — some seasoned LEGO fans & builders, and some newly discovering the love of building through Friends bricks. Our core purpose is sharing creations, reviews & news. Since the January 1st, 2012 launch of LEGO Friends, Heartlake City life has been inspiring us. 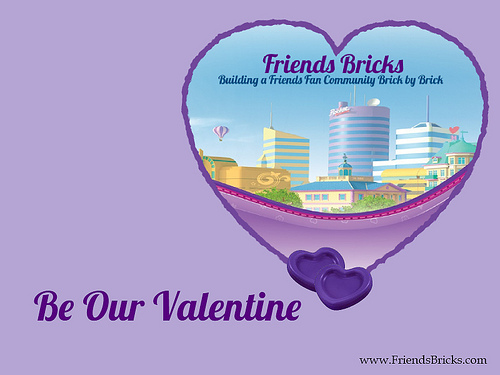 Stop by www.FriendsBricks.com and join in the Friendship! If you are a fan of LEGO Friends you should go check it out!